The car insurance provider Admiral is calling on the Government to stop viewing car insurance as a ‘nice little earner’ and do more to help young drivers. In launching a new report on young drivers, David Stevens, CEO of the Admiral Group, urged ministers to ‘seriously consider’ graduated driver licencing in order to help drivers gradually build their skills and experience. The Admiral report, which outlines the financial and social hurdles young drivers face in trying to get behind the wheel, says the UK is the fifth most expensive country in which to learn to drive – while the average annual insurance premium for a 17-year-old is £1,889. It also reveals that around a sixth of write-offs involving Admiral drivers in 2018 were attributable to drivers between 17-24 years. David Stevens said: “Passing your driving test and getting on the road is a huge step towards independence for so many teenagers in the UK. 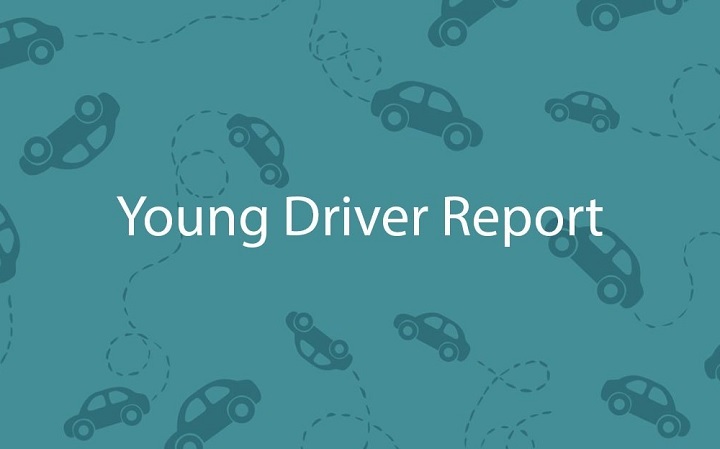 “Young people often have to drive to access the educational and employment opportunities that are vital to their future success, but as our report shows young drivers face a range of challenges, from the cost of getting on the road to the relatively high number of new drivers having accidents. “We also need to assess how we tackle the early months on the road to make sure young drivers are fully prepared for driving alone. David. I never said that they were explicitly an offence. In themselves they are not but they are not considered to be safe things to do as it can sometimes can take ones concentration of the road and it’s important that we lessen the chances of any more distractions than their are. That’s why insurance companies will not look kindly on a claim when it’s known that the claimant was eating or drinking or smoking etc. at the time. That’s why in the small print, the booklet. its mentioned. A police officer would not look on it as being safe either and may even consider that it contributed to an incident/collision or even an offence without such occurring. The idea of a black box is great, until you look at how inaccurate the technology in it can be. A colleague was once sanctioned twice a day for three months because a brand new NSL dual carriageway went under a 30mph road, and his driving record was littered with 70/30 infractions. Additionally, if you do anything over average mileage, black boxes are not the way forward either, as pricing can become extortionate. Perhaps Admiral could stop calling the kettle black and do something pro active itself to improve road safety. First there is the black box that can be required of any car driver under or over? a certain age and a discount given. A straight up one or one earned depending on the number of months that they don’t have an accident or near accident or otherwise give cause for concern. Secondly, they can make sure that young drivers or indeed all drivers are aware of their responsibilities, not to engage in distractions such as phones or other devices and not to eat, drink, smoke, etc or anything that would or could nullify their insurance in the event of a claim. Come on Admiral do your bit for road safety instead of telling others what to do. If more insurances did this and let’s face it it’s in their interests to pay ot less money, then more drivers would think twice about how they drive and drive with greater understanding and responsibility.